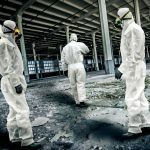 There are a number of factors that can impact the Mold Removal Cost in any particular instance. 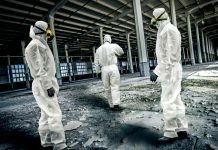 The amount of mold and level of development can necessitate the replacement of structural materials, for example, and specialized protective and disposal equipment is often required. Small Mold Remediation projects can be performed by a property owner for a minimal cost, but larger jobs should be performed by professionals and may cost upwards of $10,000. 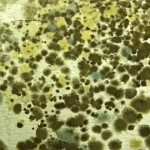 Nationally, homeowners report an average cost for Mold Remediation of just over $7,500. 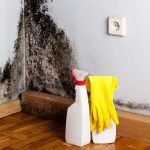 If the mold infestation covers 100 square feet or less in total area, the EPA says that property owners can generally handle the project themselves. 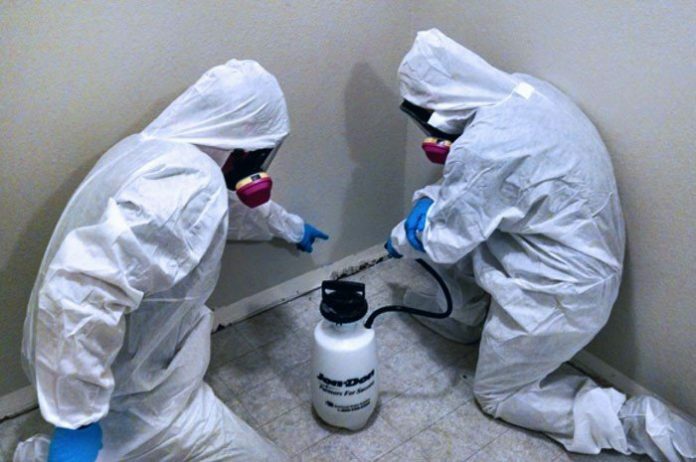 For larger areas, though, Mold Remediation is best left to the professionals. 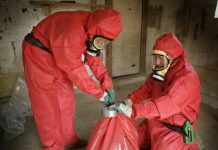 Additionally, if mold is found in more than one area of the home, it is best to leave the cleanup work to a professional mold removal crew. Labor costs can make up a large part of the total price of mold remediation. 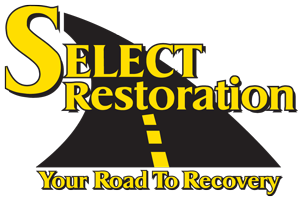 Qualified removal companies make use of skilled labor and expensive equipment. A High Efficiency Particulate Air (HEPA) vacuum, for example, is a $10,000 piece of machinery that makes use of special filters and powerful suction to remove mold from materials. 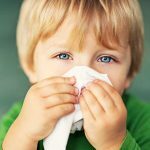 Workers operating HEPA vacuums must wear mold-proof suits and face masks and must be specially-trained. 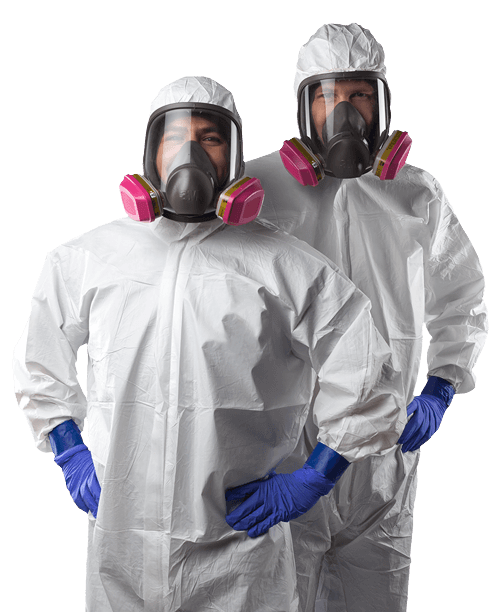 Mold Remediation Material Costs will vary widely from one project to another. In some cases, mold may have eaten away lumber, sheet rock and floor boards. In other cases, it may be present only in carpet or small areas of walls and ceilings. 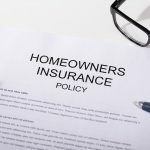 Thus, material costs vary from less than a hundred dollars on the low end to tens-of-thousands of dollars for the remediation of a flooded basement, for example. Those who are attempting to take the project on themselves will probably want to rent or purchase a wet vacuum to pull moisture from carpet and wood. They can be rented for around $30 per day or can be purchased for between $80 and $200. For very small mold remediation projects, only water and detergent are required.